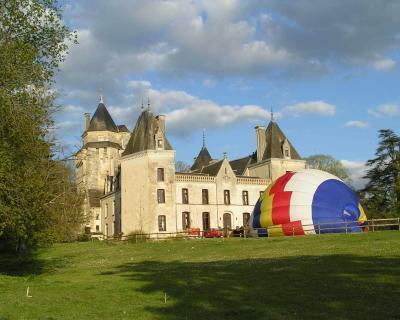 Located in the Loire Valley, this 15th-century château is set in a 45-hectare park with a swimming pool and centennial trees. 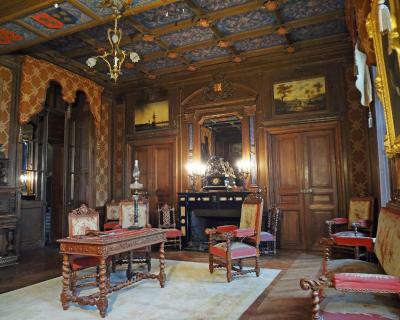 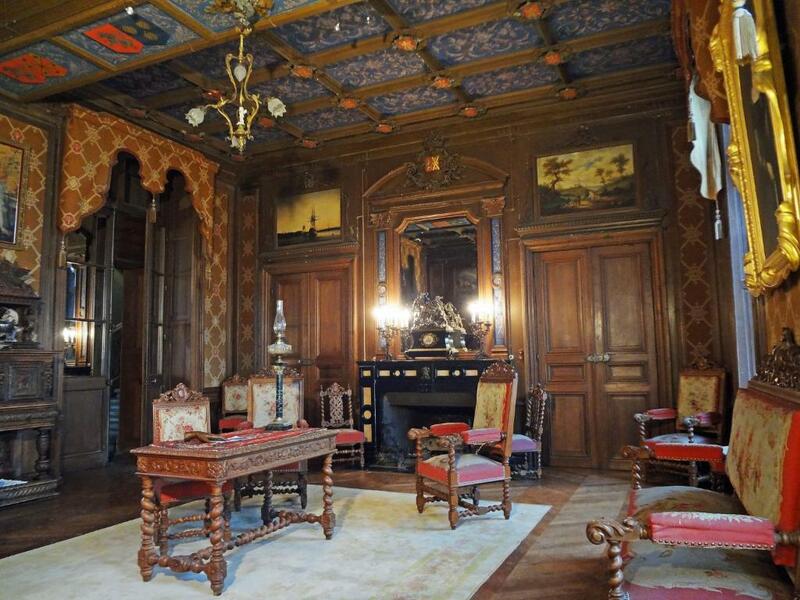 It features a badminton court and offers guided tours of the castle. 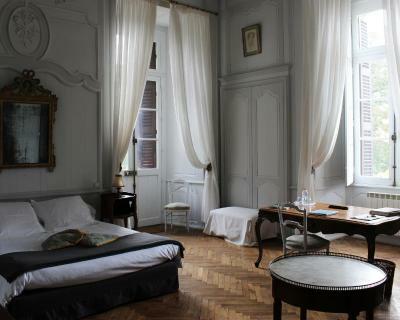 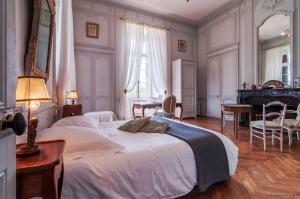 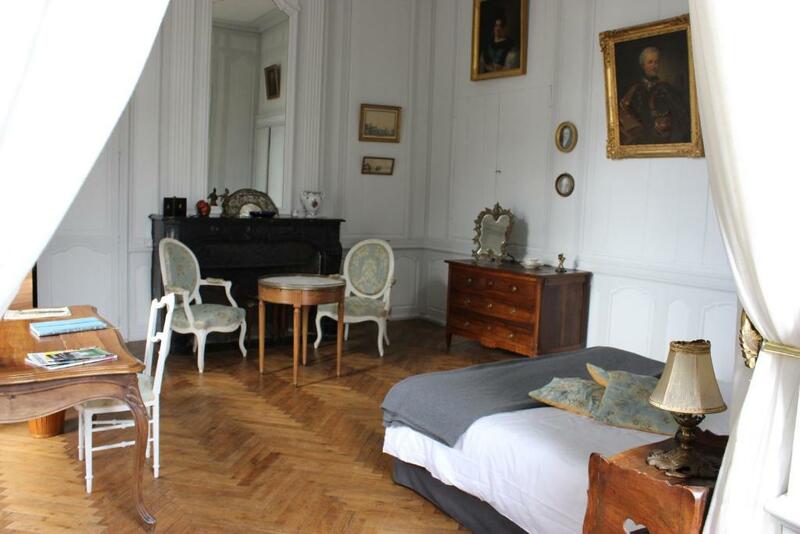 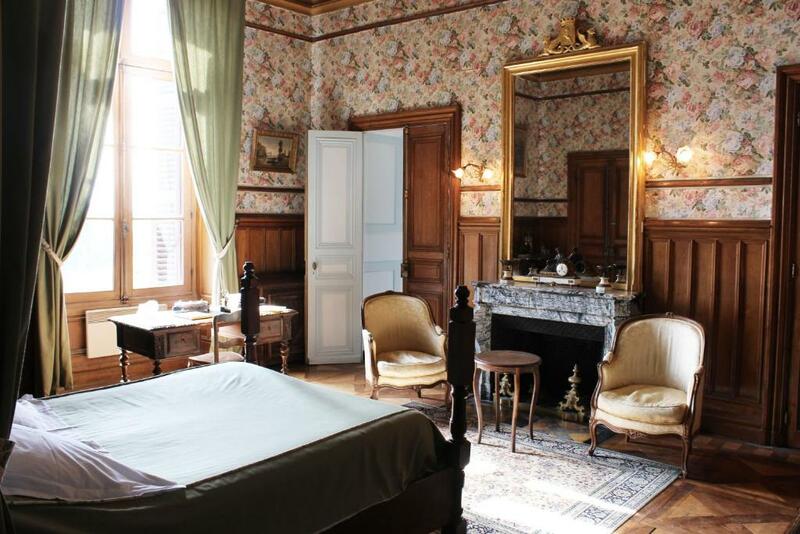 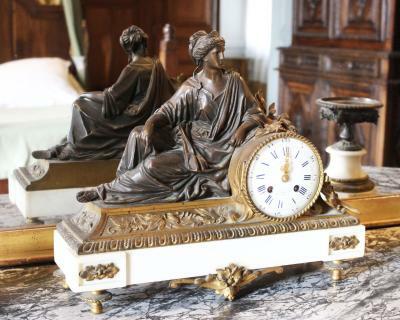 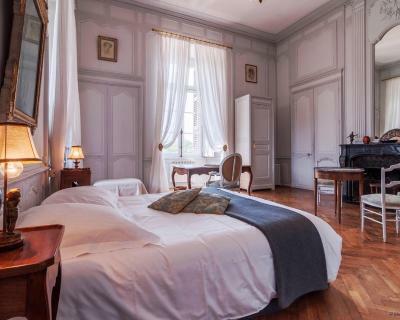 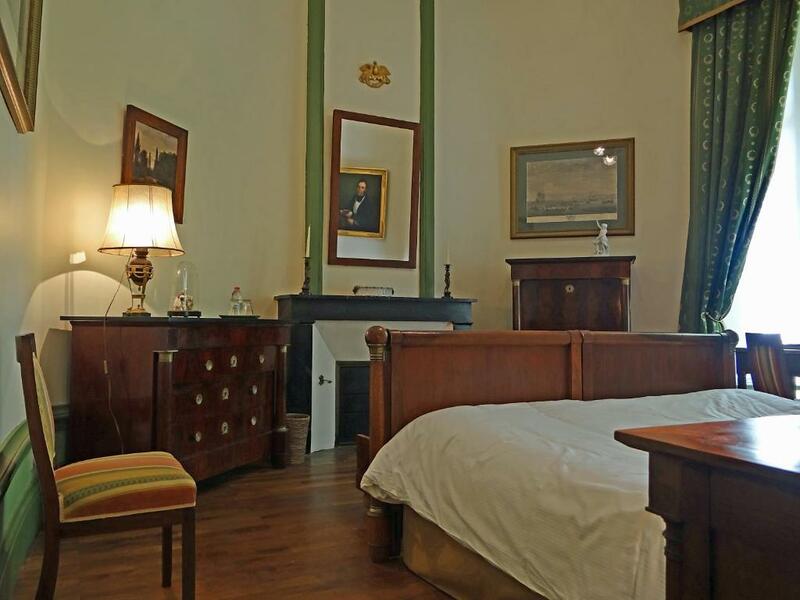 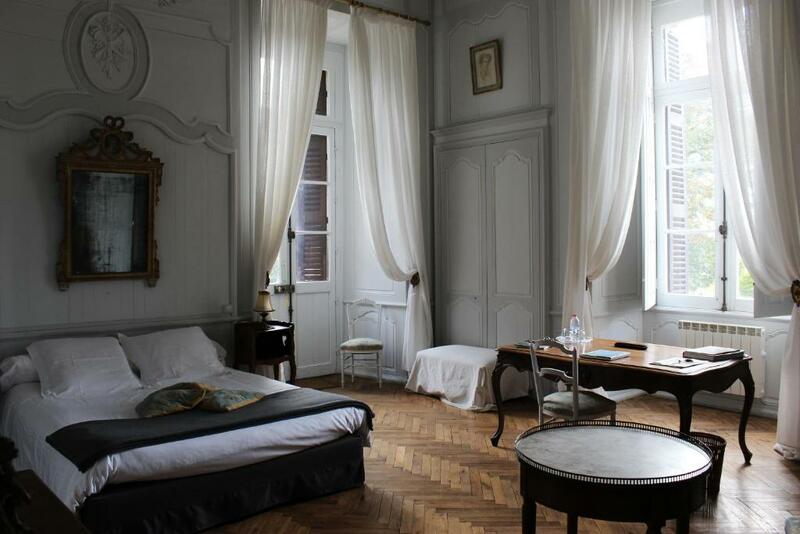 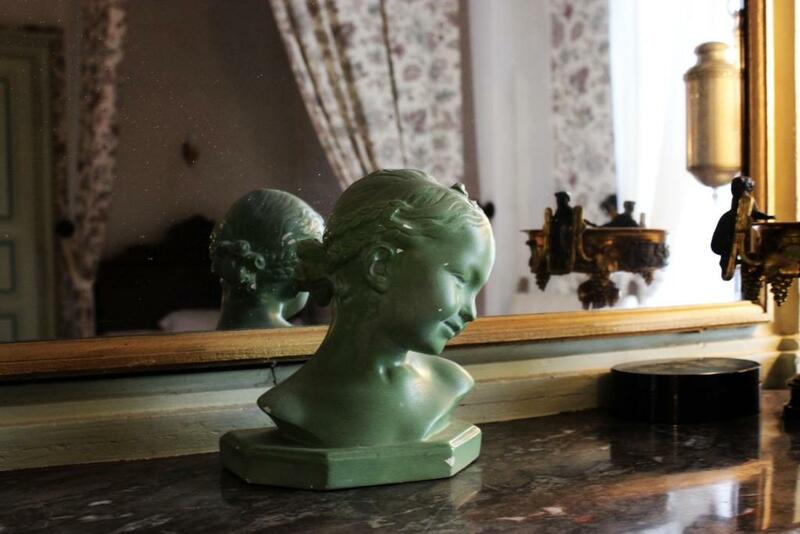 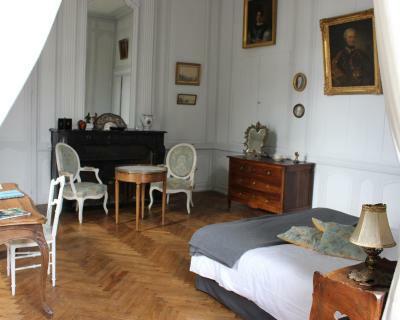 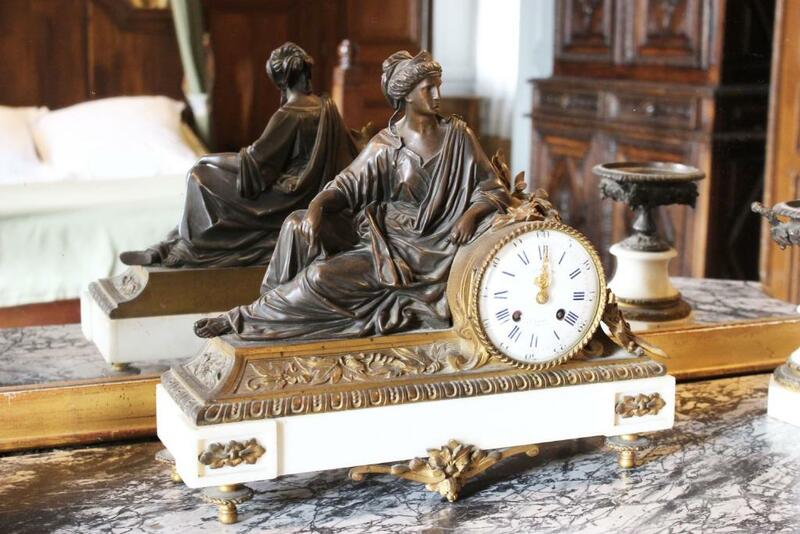 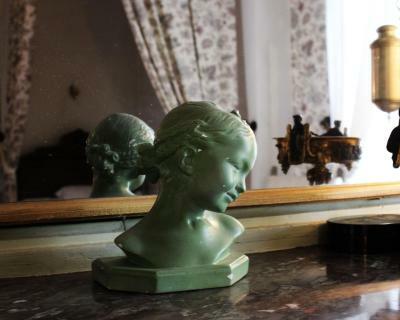 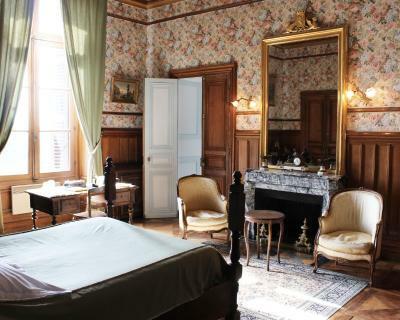 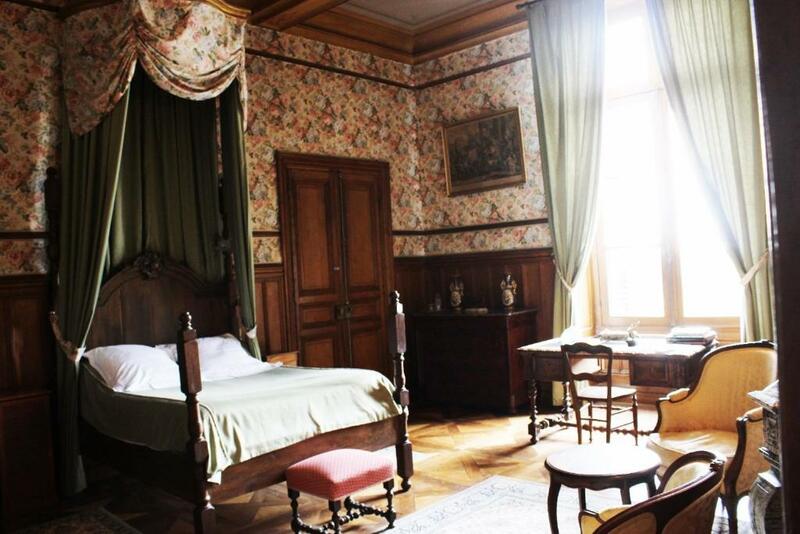 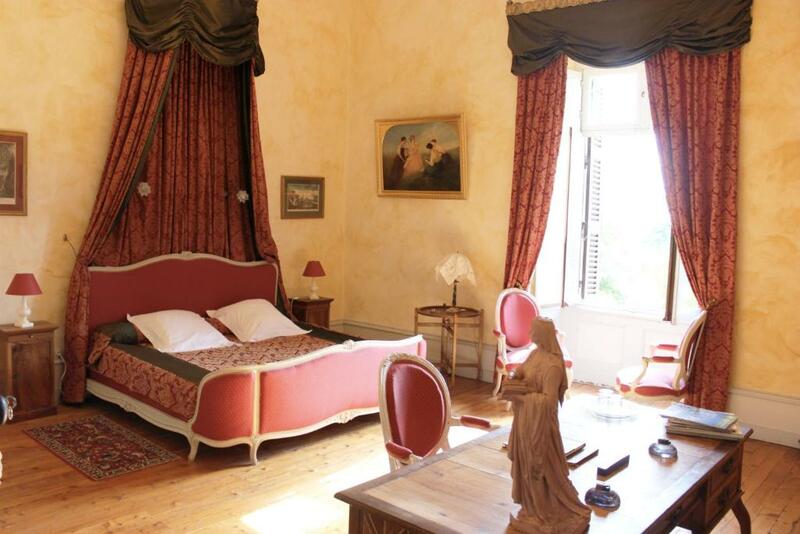 Each room features antique furnishings, parquet flooring and an original fireplace. 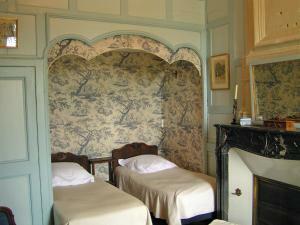 Some of the rooms have a four-poster bed. 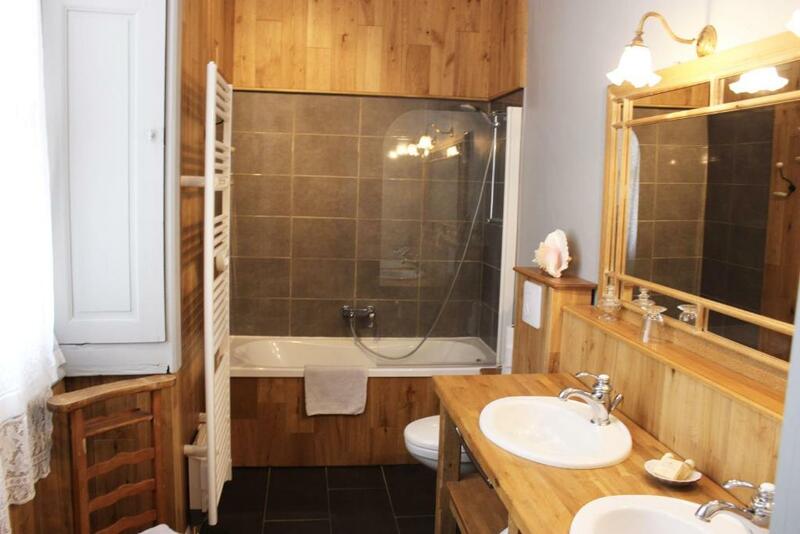 A hairdryer and toiletries are included in the bathroom. 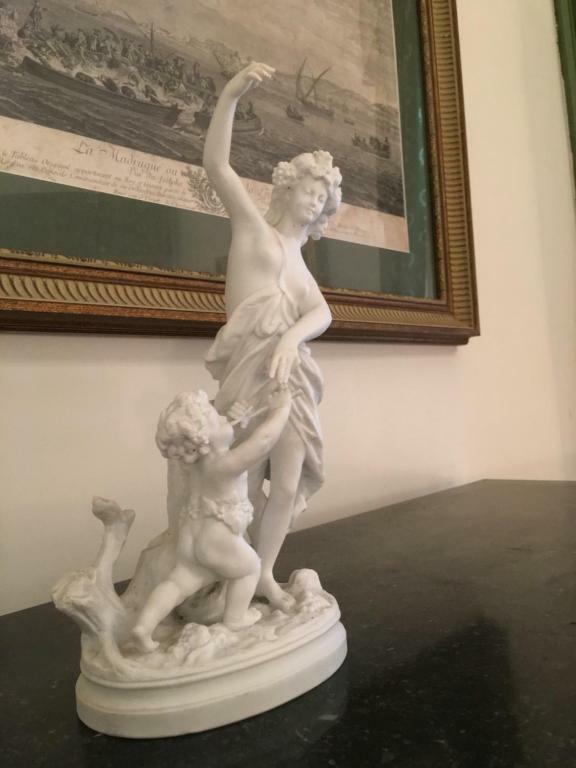 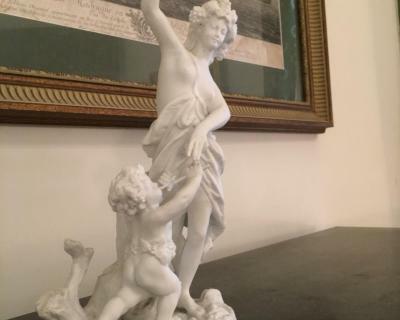 You are invited to enjoy home-made meals in the dining room at Château de Ternay. 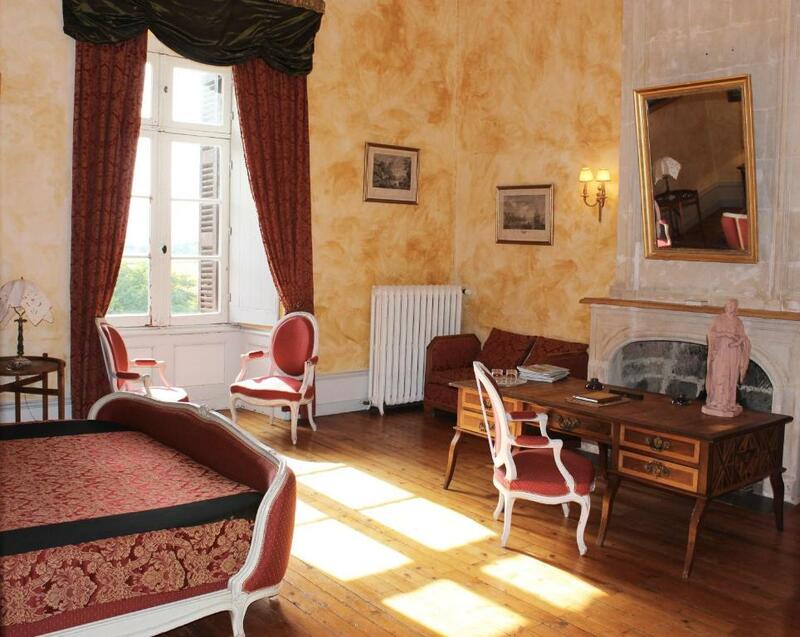 A continental breakfast is served every morning. 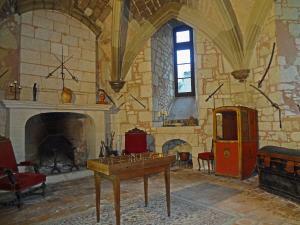 Free WiFi is provided in public areas, and you can play pétanque and table tennis on site. 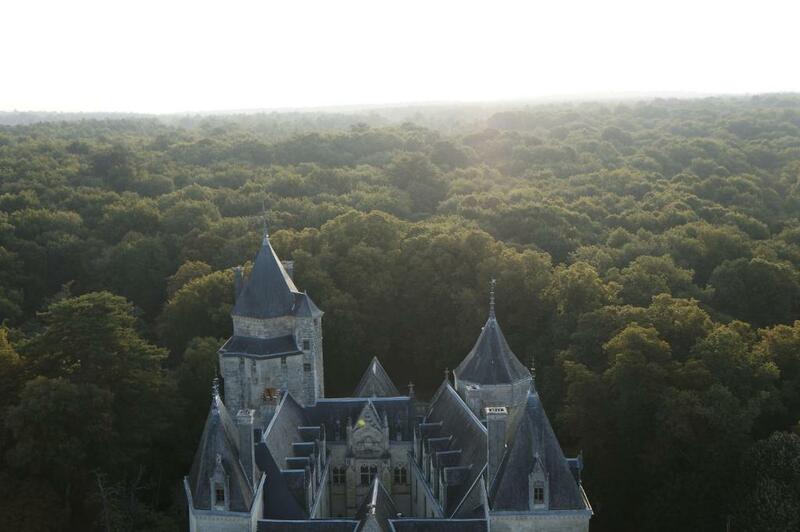 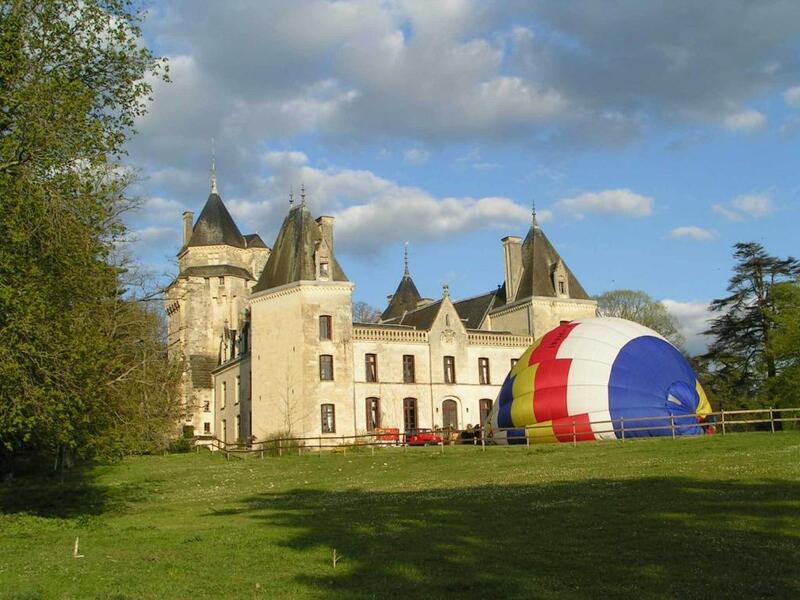 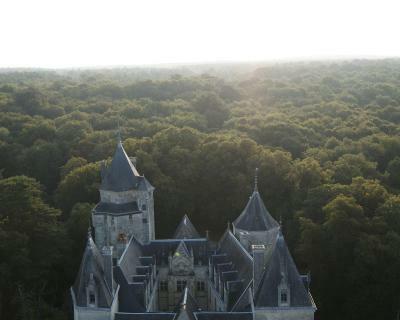 The château includes a gift shop and hot-air balloon rides can be arranged. 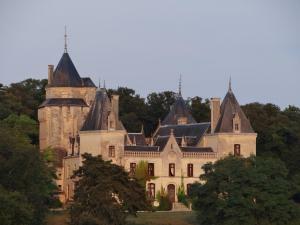 Château de Ternay is located in the department of Vienne 10 km from the town of Loudun. 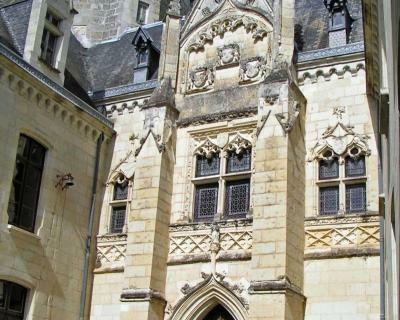 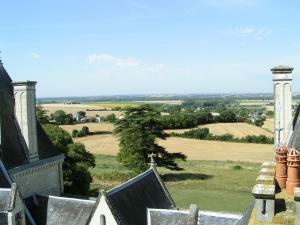 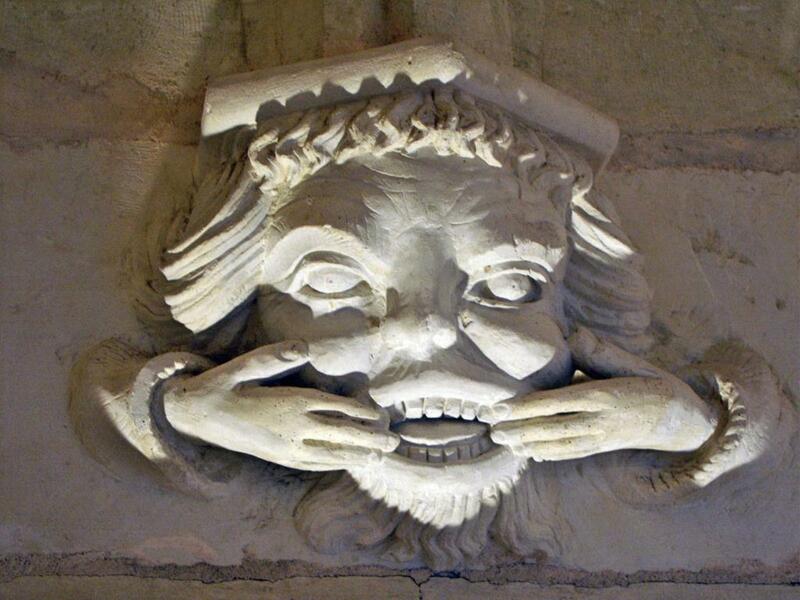 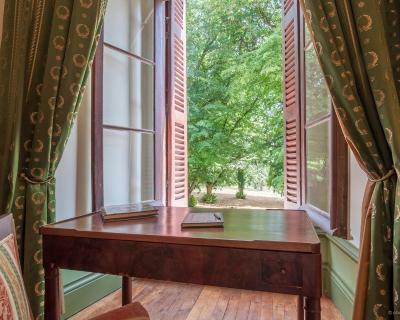 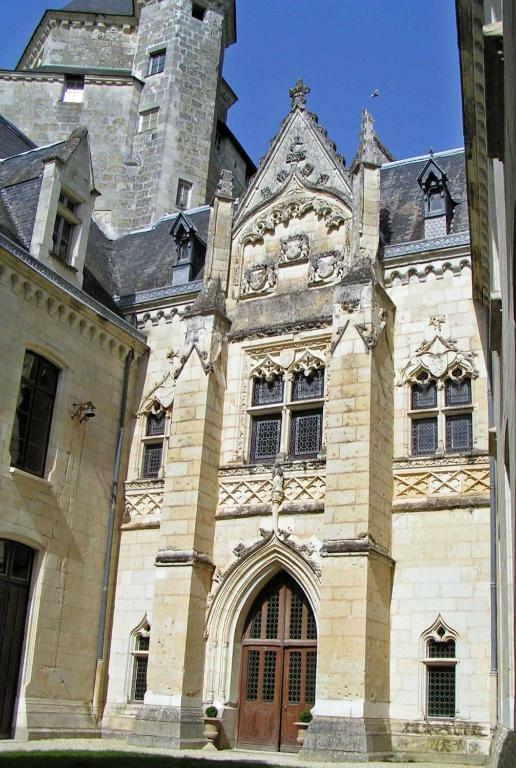 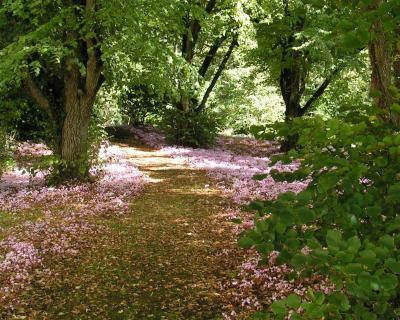 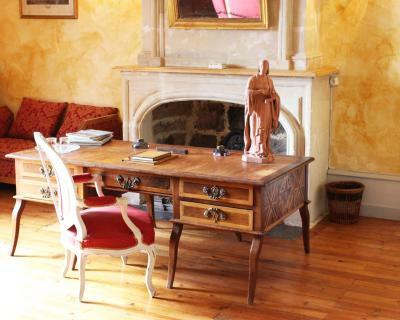 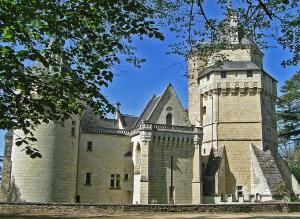 Fontevraud Abbey is a 20-minute drive away and private parking is free on site. 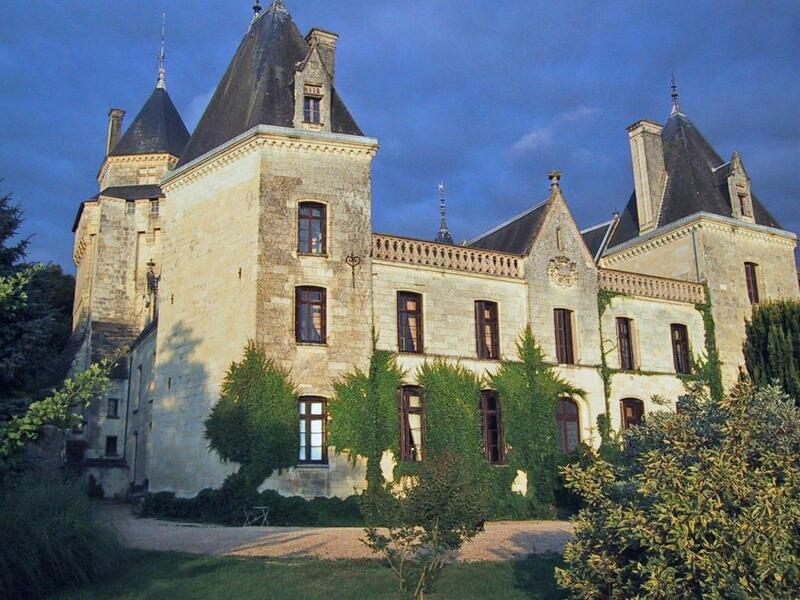 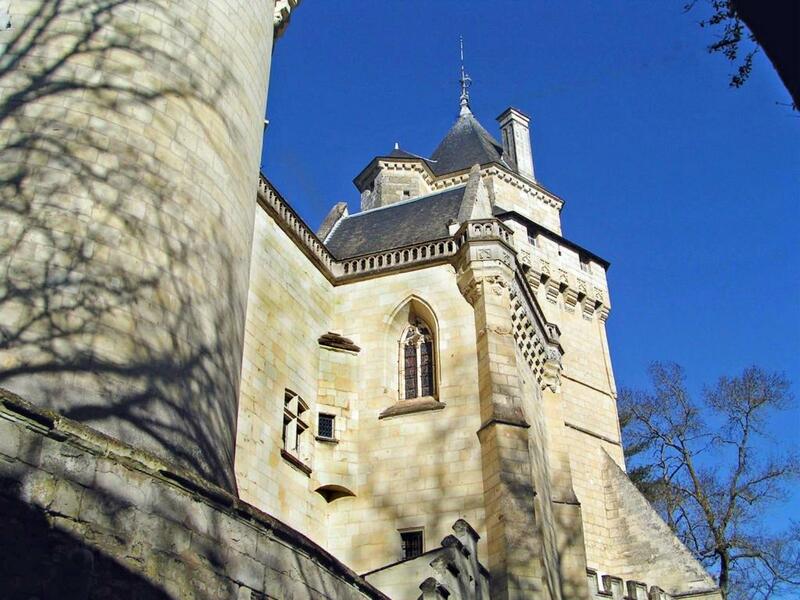 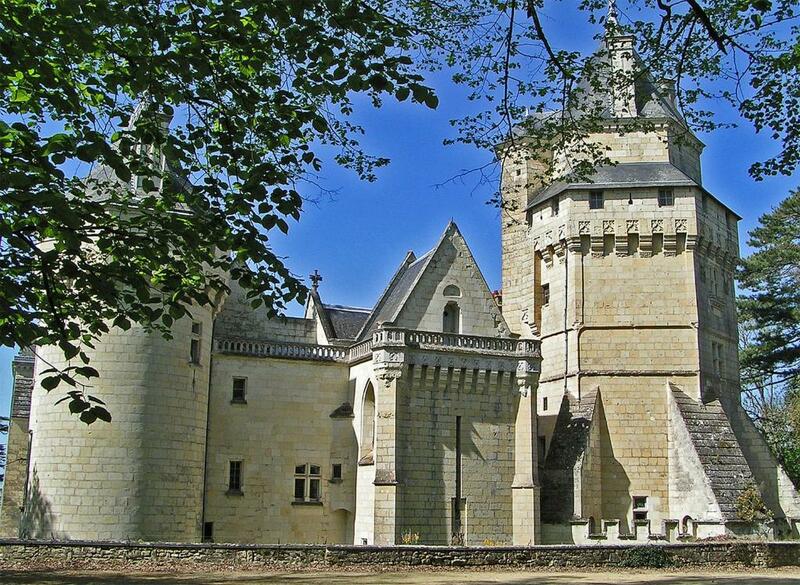 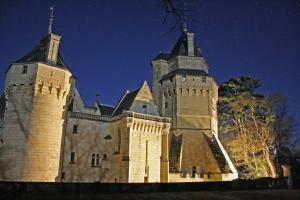 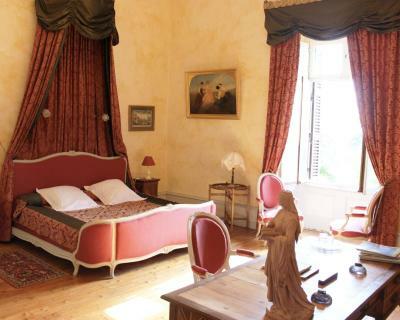 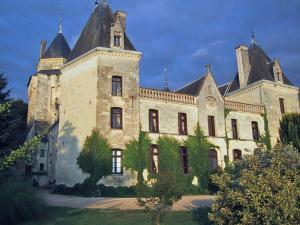 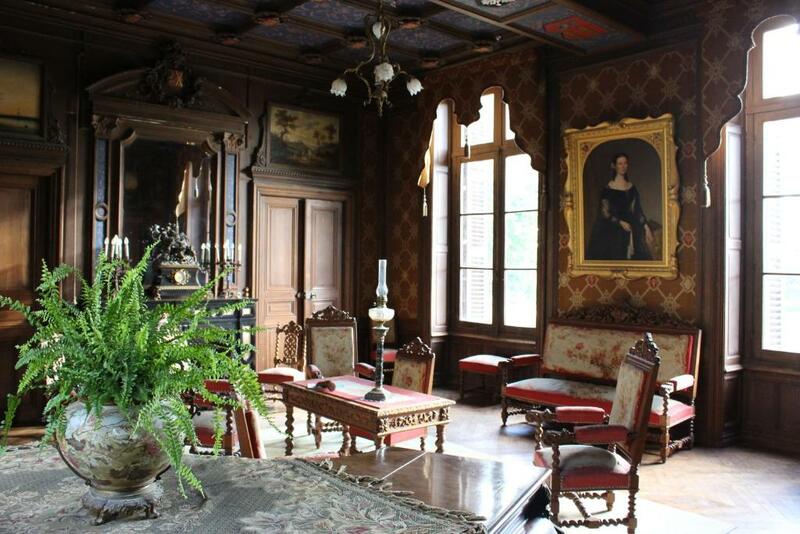 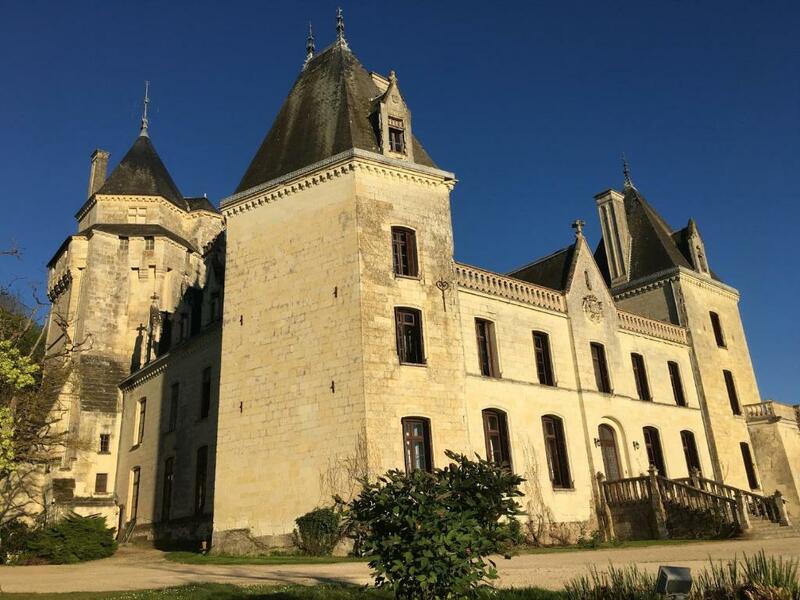 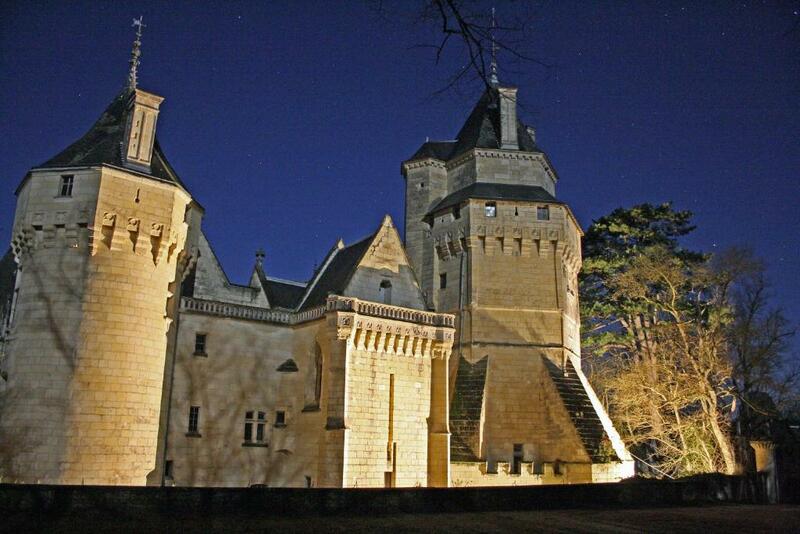 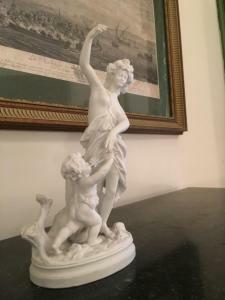 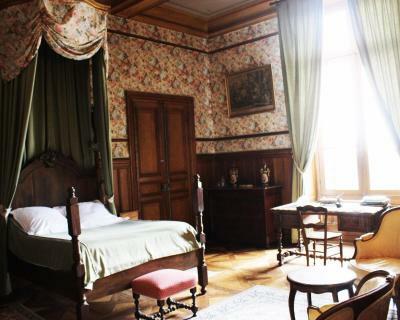 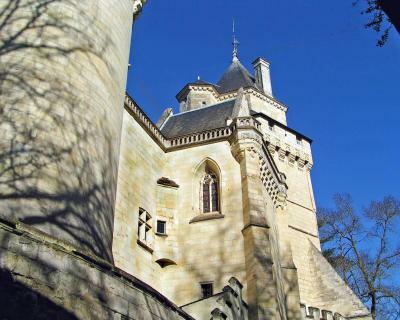 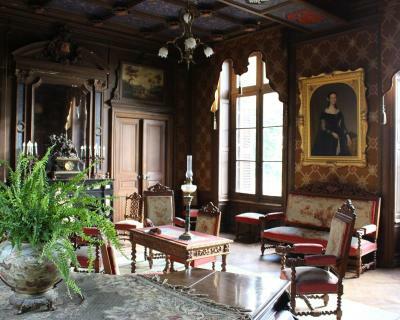 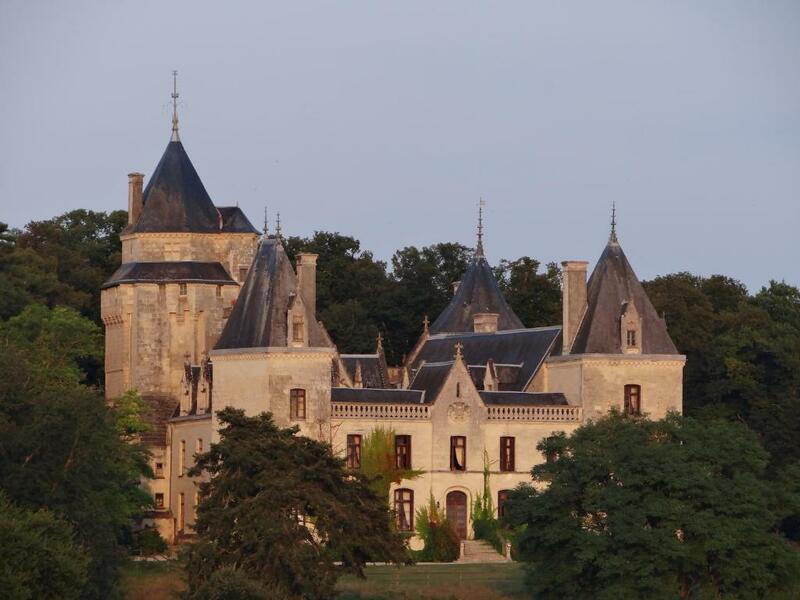 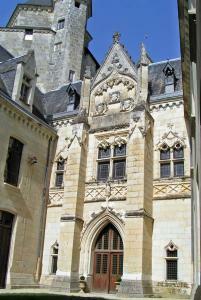 The famous Loire Valley châteaux are within 30 km of this guest house. 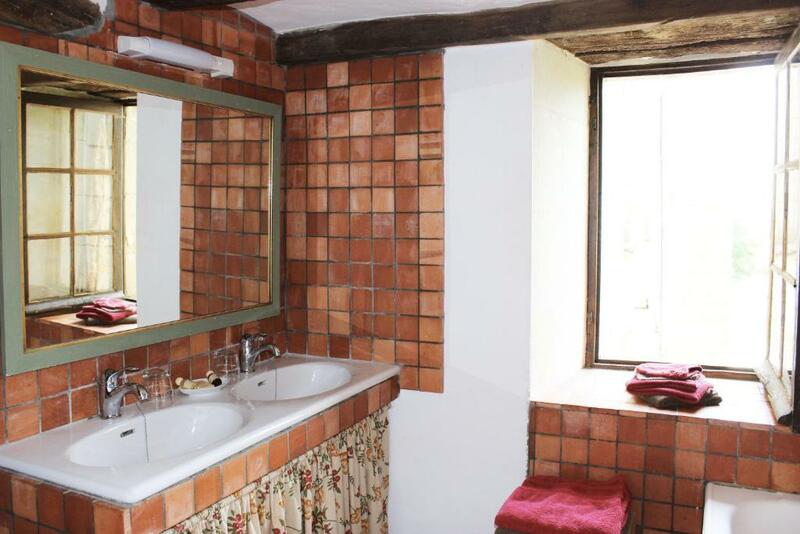 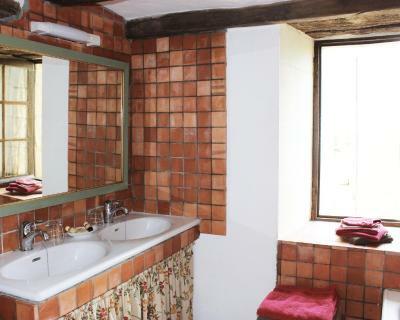 Consists of 2 interconnecting rooms, offering views of the surrounding countryside. Featuring a king size bed, this room also offers views of the park. 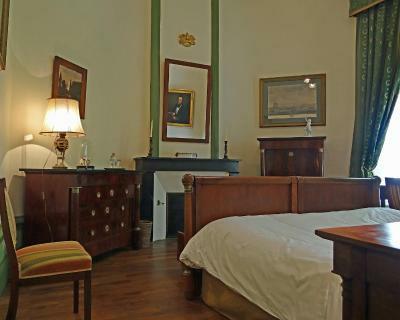 Features a king-size bed, a seating area and an original fireplace. Offers panoramic views of the landscape. 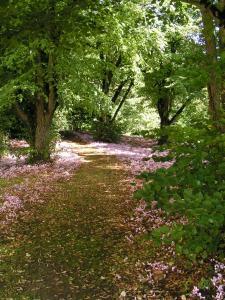 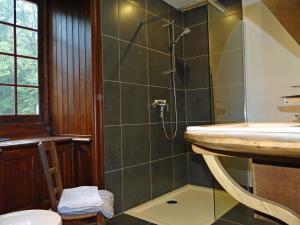 Offers views of the park and the stables. 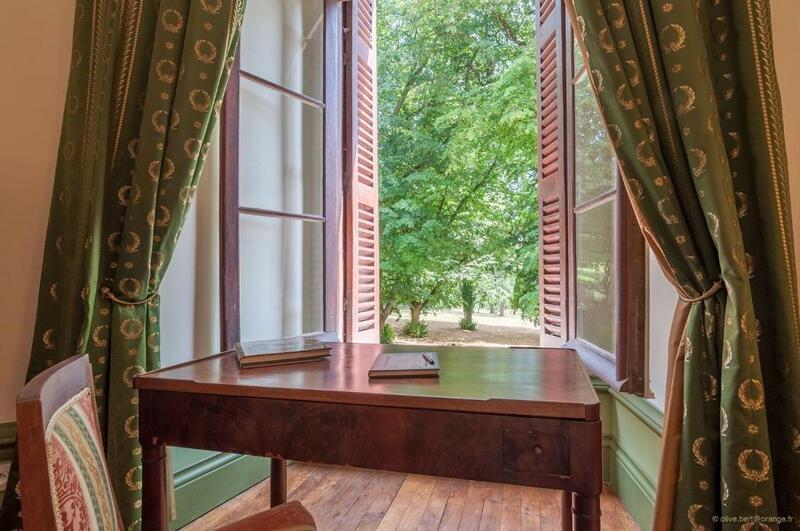 Features a furnished terrace with views of the park. 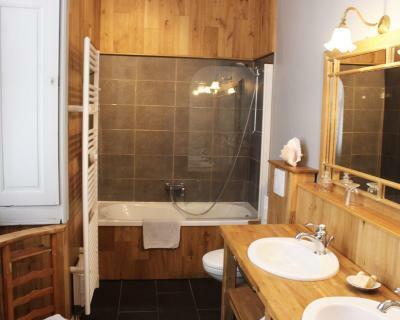 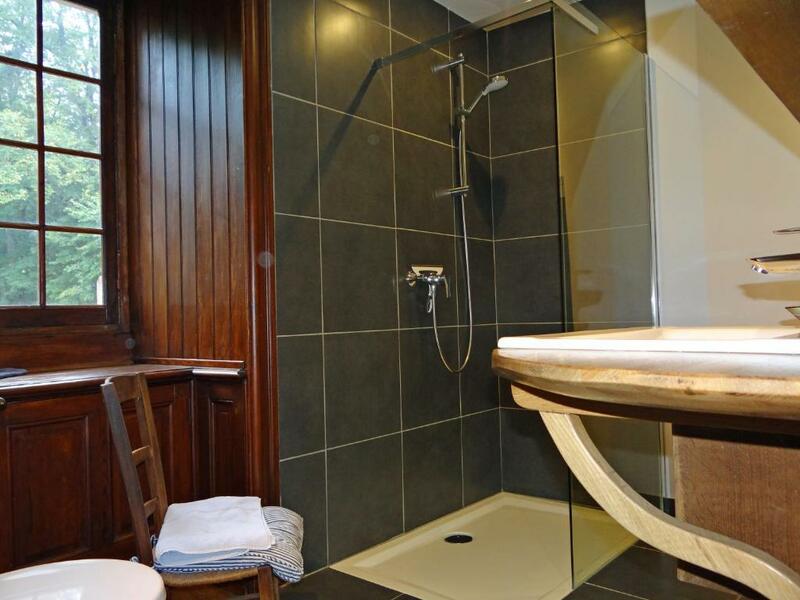 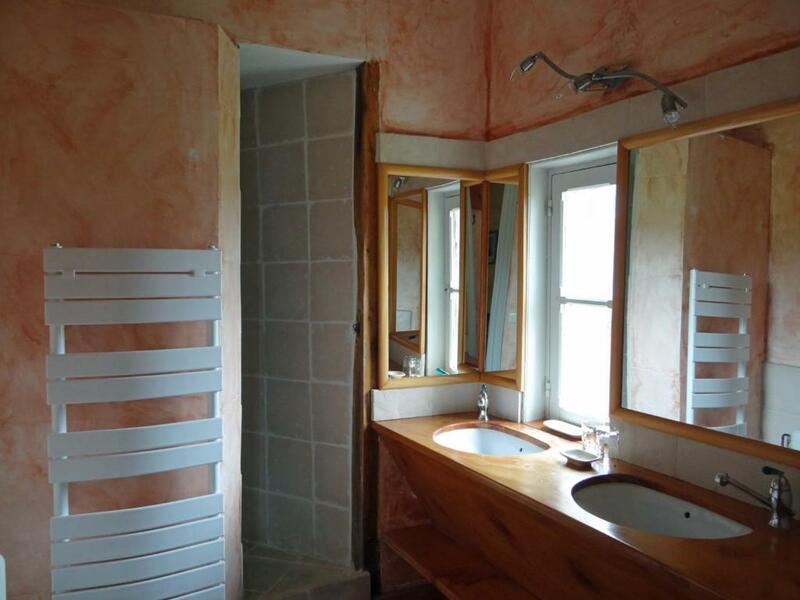 The en suite bathroom is fitted with a walk-in shower. 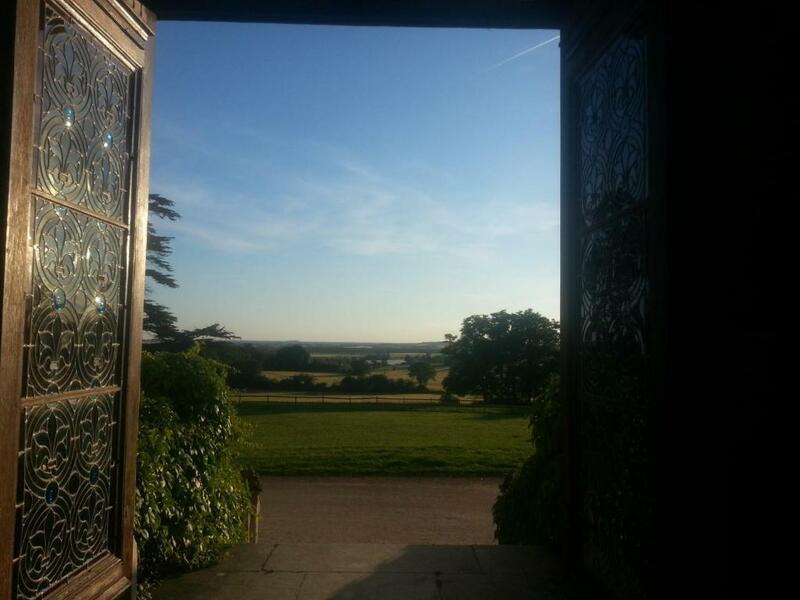 Swimming pool is closed from Sat 15 Jun 2019 until Sun 15 Sept 2019 Please note that evening meals are available upon prior reservation and are not available on Thursday or Sunday. 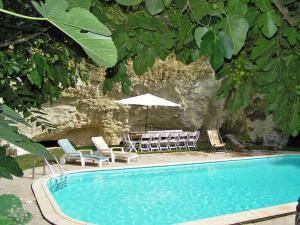 Please call the guest house directly using the contact details on the booking confirmation. 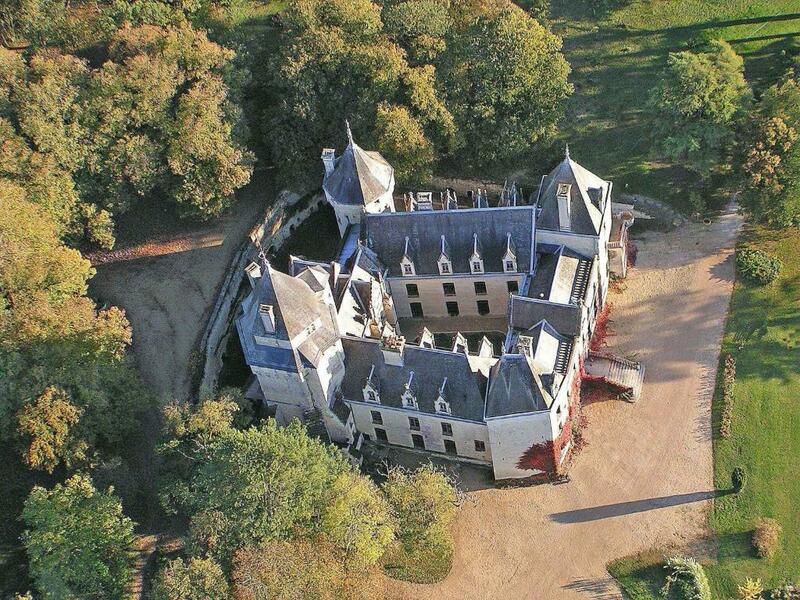 Please note that some parts of the château are private. 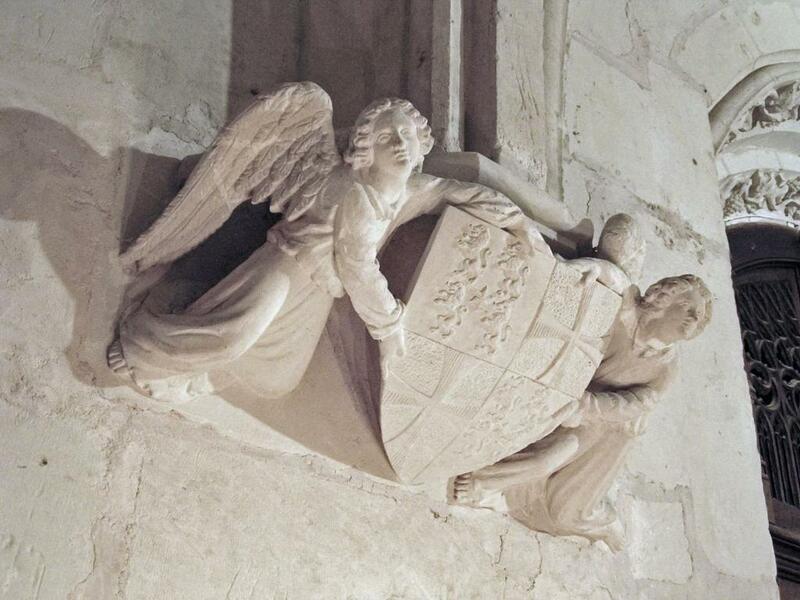 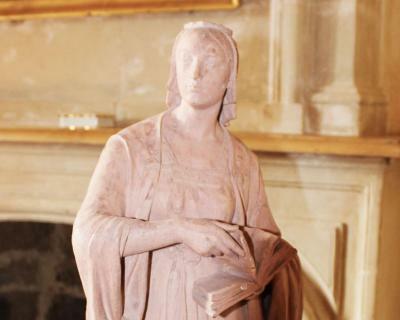 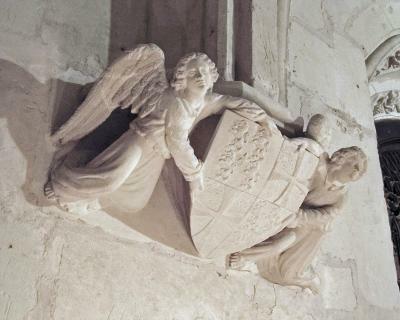 Some guided visits can be organised but please do not venture through private doors if you are not invited to do so. 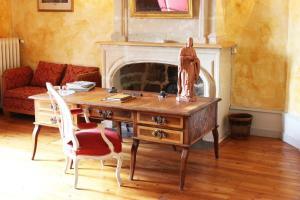 Please note that late arrivals incur a EUR 10 per hour fee. Please note that home-made dinner are served every evening except on Thursdays and Sundays. Those meals are available upon prior request and have to be requested on the day before at the latest.